from ski-in/ski-out homes to Downtown Davis, we have a home for you! 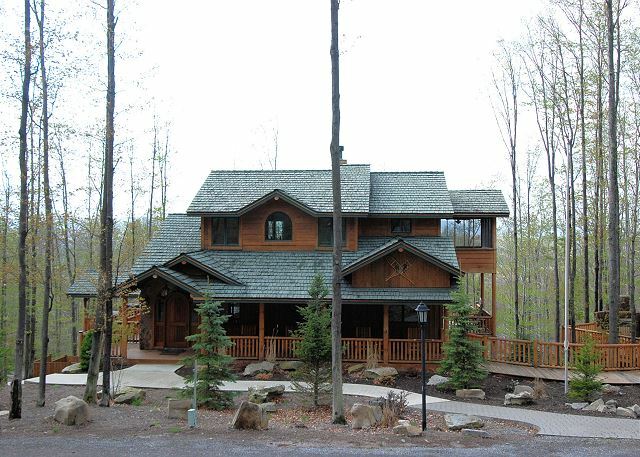 Casa Paradiso is close to trails & slopes at Timberline Resort. This rustic, cabin style home has a wrap around deck and is located a short drive (or 10 minute walk) to the Timberline ski slopes. Fabulous for summer and winter. Non-smoking. If you are looking for a luxurious mountain home with all the amenities, then Big Bear is your answer. Need more space for a family gathering? Rent Little Bear as well, just next door! Ski/Hike/Bike year round. Sleeps 20. Four-wheel drive needed in winter.